Hello, friends. Hope you're having a swell weekend. Here it is, the roundup of the stories I've read this week that have left me feeling connected to and inquisitive about this world we live in. In this interesting news meets opinion piece, the author describes the trend towards an increasingly politically correct fashion industry, one that is more inclusive, open, and relatable. She claims the democratization of fashion is succeeding in making fashion more interesting, even more accountable, but not necessarily helping us figure our what to wear. She writes, "The more interesting fashion week becomes, the less significant the trends on the catwalk feel." The Xhosa Tribe, to which Nelson Mandela belonged, has an annual male circumcision ritual which marks the transition from boyhood to adulthood. In response to thousands of hospitalizations, and a few hundred deaths associated with the ritual over the last few years, a young fashion designer, Laduma Ngxokolo, created a kit to save lives while being respectful of the tradition. 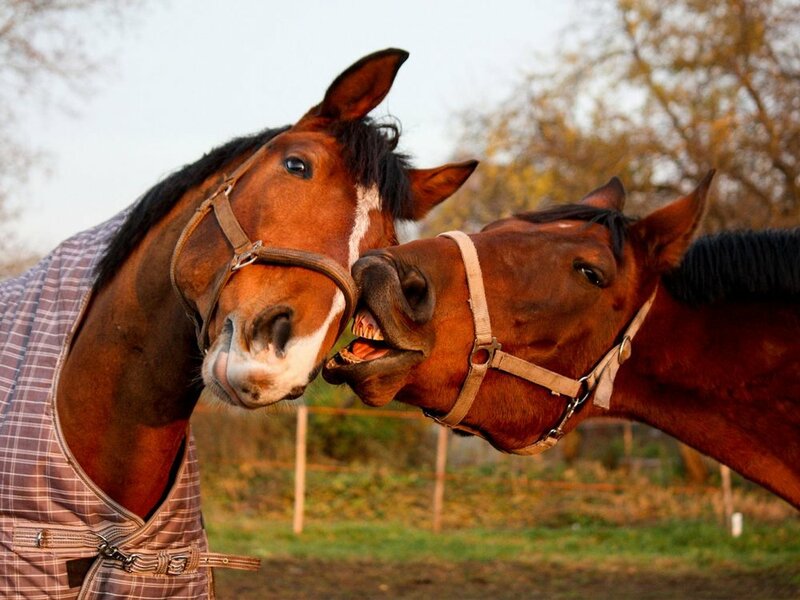 Scientists in Norway designed a two week program to see whether horses could express desires. At the end of the program, all 23 horses were able to signal their request for a blanket in response to changes in weather. HP and Timberland are collecting plastic from Port-Au-Prince, Haiti, which does not have any recycling infrastructure in place, and using this plastic in printer cartridges (in the case of HP) and shoes and bags (Timberland). I'll see you on the bright side of the moon! The Insight Astronomy Photographers of the year have been announced, and their pictures left me in awe (note: this technically happened last week but I had to include it). This post's feature image was the People and Space Runner-Up "Man on the Moon" by Dani Caxete. The image above, taken in Hong Kong, was the winner in that category. Just a really important read about the power of trade to transform the Middle East economically and socially, folding it back into the global fiber and making it once again relevant. "For hundreds of years, the peoples of what the West called the 'Levant,' (encompassing Israel, the Pal­estinian territories, Jordan, Lebanon, Syria and parts of Iraq and Turkey), shared a common bond and identity that transcended religion and ethnicity. The often loose rule of the Ottoman Empire, while hardly a model of twenty first century good governance, nonetheless facilitated both a 'live and let live' approach among the region’s diverse communities. It also encouraged the free move­ment of goods and people, instilling a spirit of commerce and entrepreneurship." At issue: Today, Greek and Turkish Cypriot leaders from the island's long-divided sides meet with UN Secretary Ban Ki-moon to discuss hopes for reconciliation.